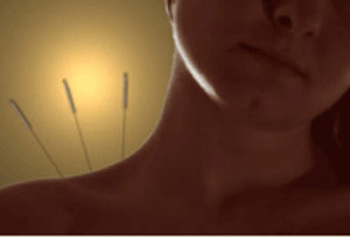 how you can benefit from Acupuncture. 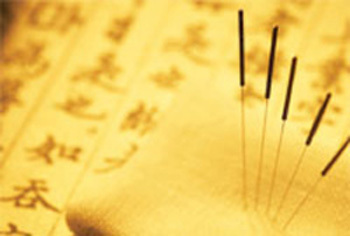 Get to know the backgrounds and specialties of our acupuncturists. 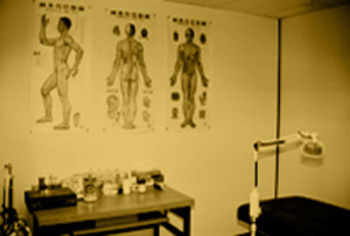 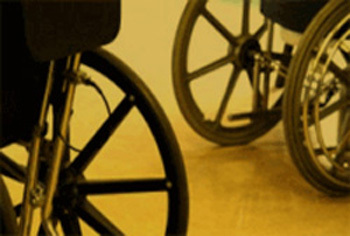 Read about what you can expect when you come in for your visit.